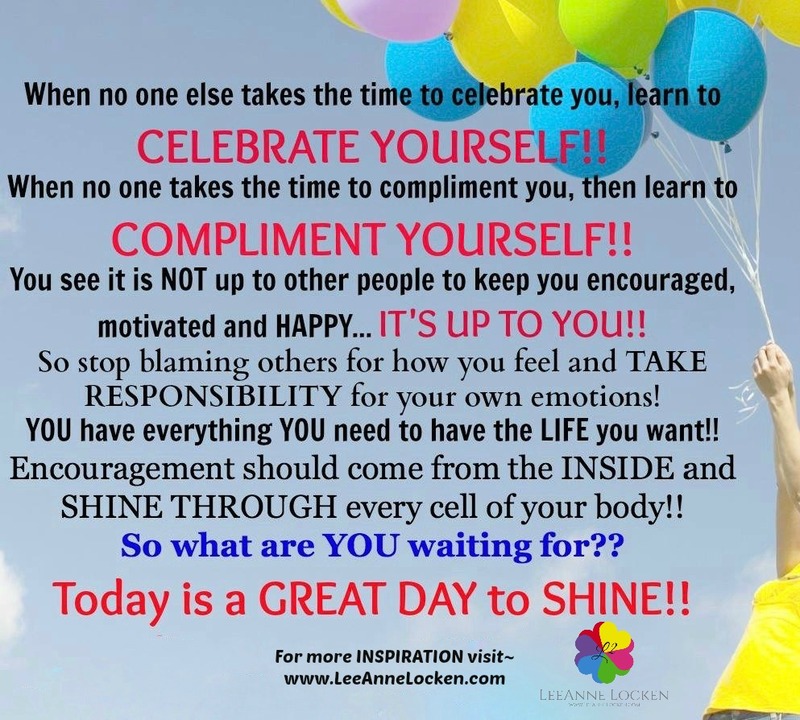 Inspiration by LeeAnne Locken: Why TODAY is a GREAT DAY to SHINE!! 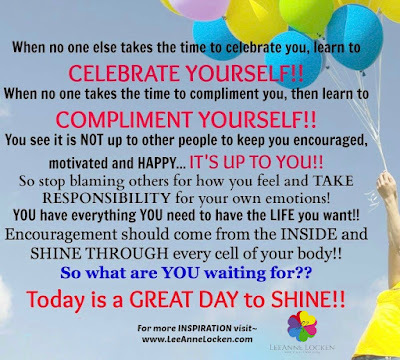 Why TODAY is a GREAT DAY to SHINE! !